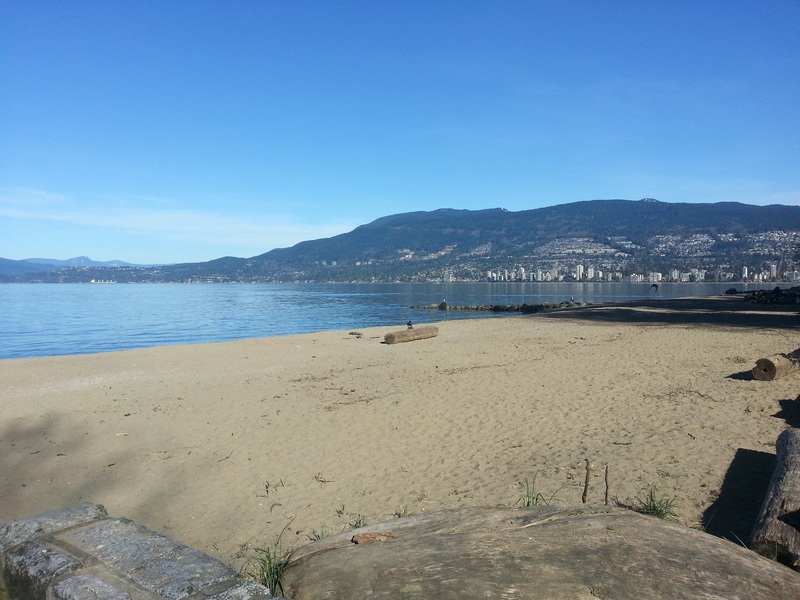 We are enjoying another few sunny days here in Vancouver and I use the time to cycle, hike and play a little bit of golf. Sheila is still very busy with planning renovations to the flat. Last evening we met Anne and Laurence who write the excellent Dreamspeaker series of boating guides for the Pacific Northwest and live quite close to us. It was great fun to swap some sailing and other stories. This morning it was sunny, but also rather cold. 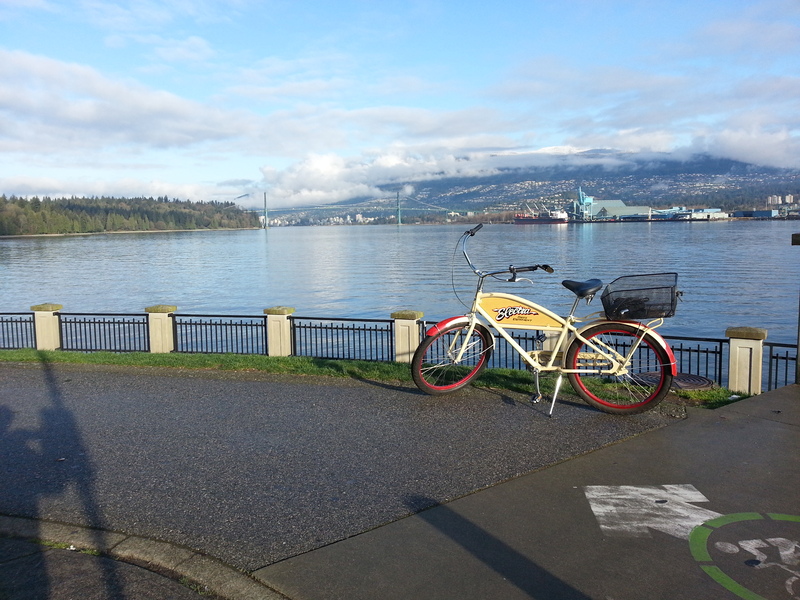 I cycled around Stanley Park, great views and a quick (because of the cold) ride of 10km. 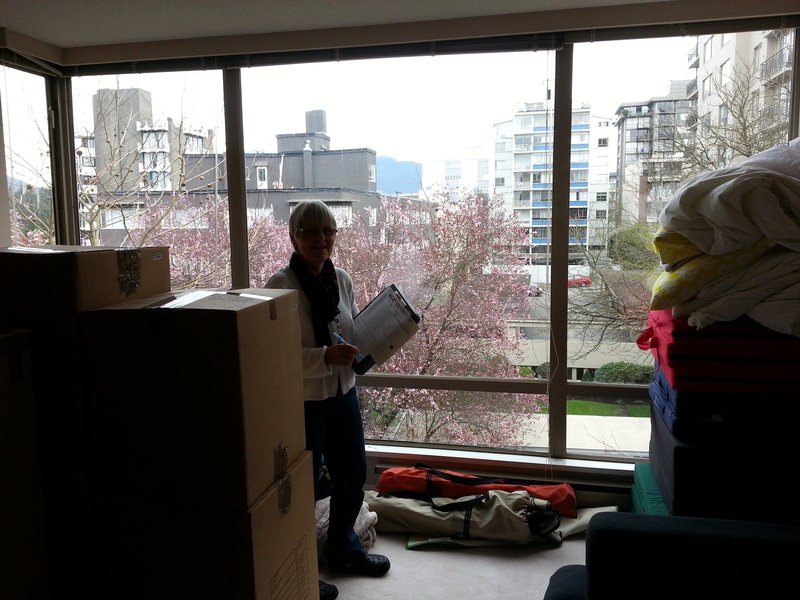 We are making good progress of getting set up in our new place and are enjoying being back in Vancouver. 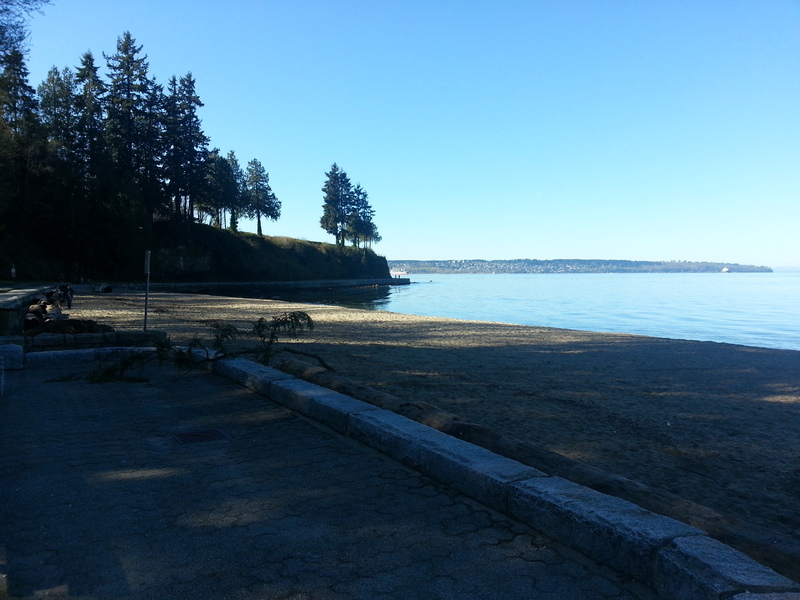 We are back in Vancouver and moved into a different flat close to Stanley Park. Time to start unpacking and getting settled here again. The weather has been bad, so not much else to do, anyhow. We are spending a few days in London with Andrea. 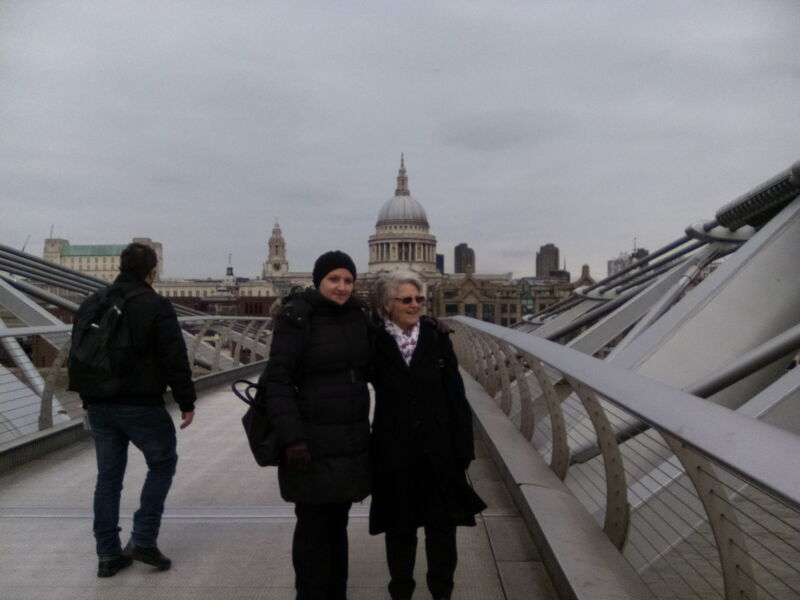 Today we visited two museums, had lunch at Middle Temple, Andrea´s Inn of Court, and then enjoyed cocktails at the Savoy. Not a bad way to spend the day. 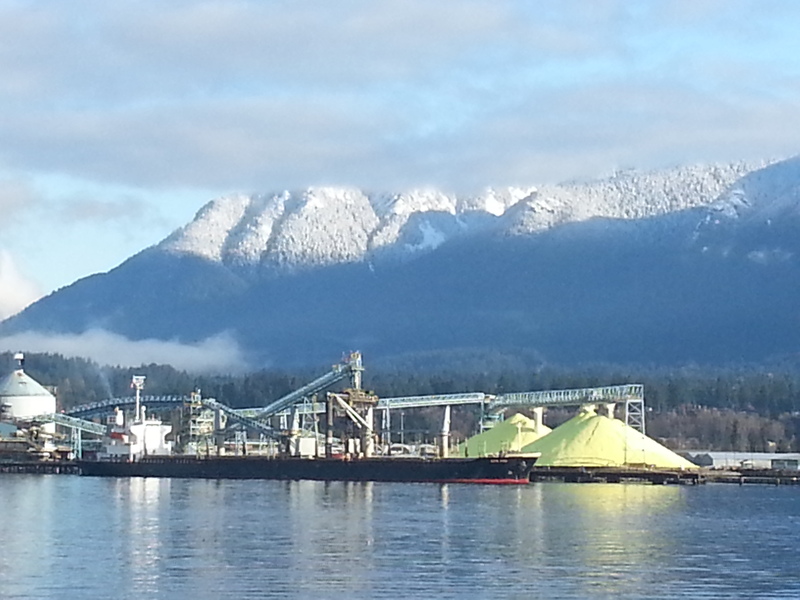 Tomorrow we fly back to Vancouver.